李明, 俞梅欣, 喻国良. 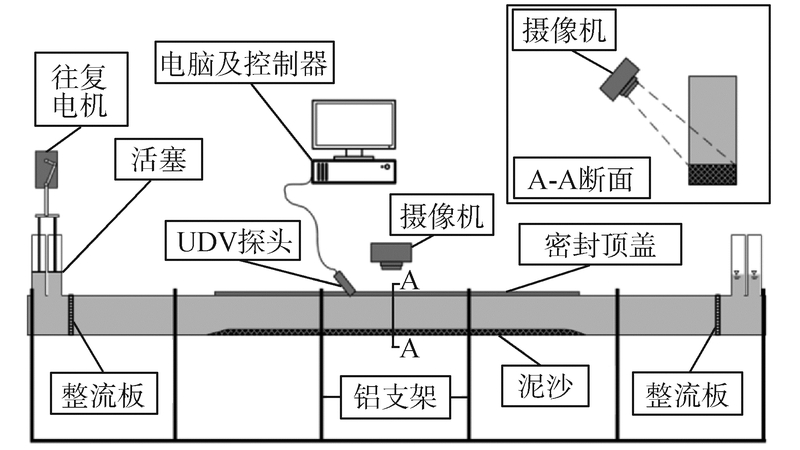 往复流作用下推移质输沙强度的计算公式[J]. 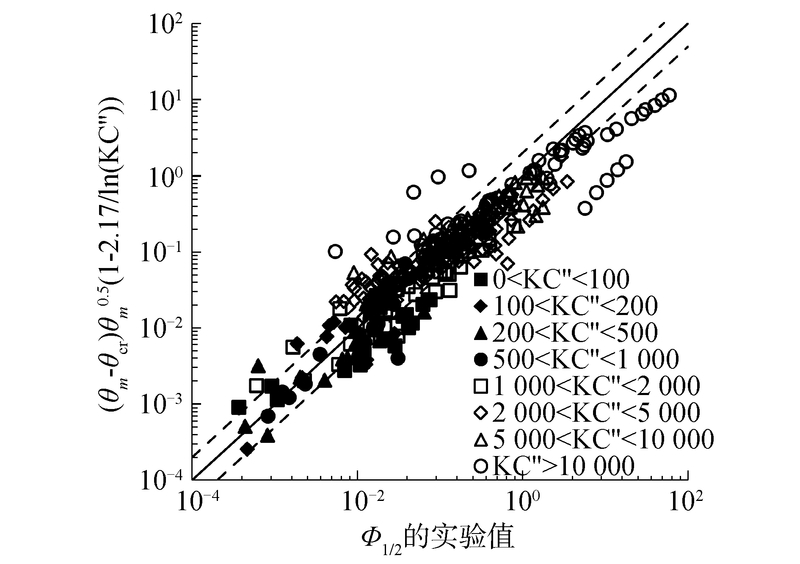 哈尔滨工程大学学报, 2019, 40(2), 247-253. DOI: 10.11990/jheu.201708073. LI Ming, YU Meixin, YU Guoliang. Formula for predicting bedload sediment transport rate under oscillatory flows[J]. 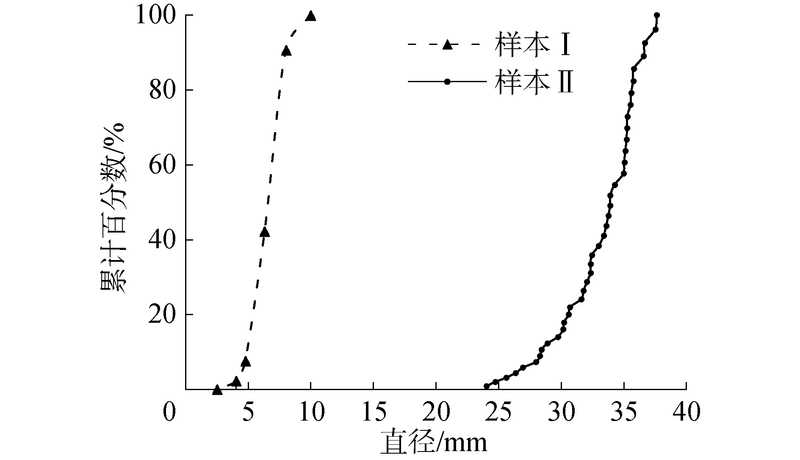 Journal of Harbin Engineering University, 2019, 40(2), 247-253. DOI: 10.11990/jheu.201708073. Abstract: To examine the influence of unsteady effect of oscillatory flow on bedload sediment transport and accurately predict the bedload sediment transport rate under oscillatory flows, this study presents an analysis of force balancing and energy conservation in sediment particle movement. 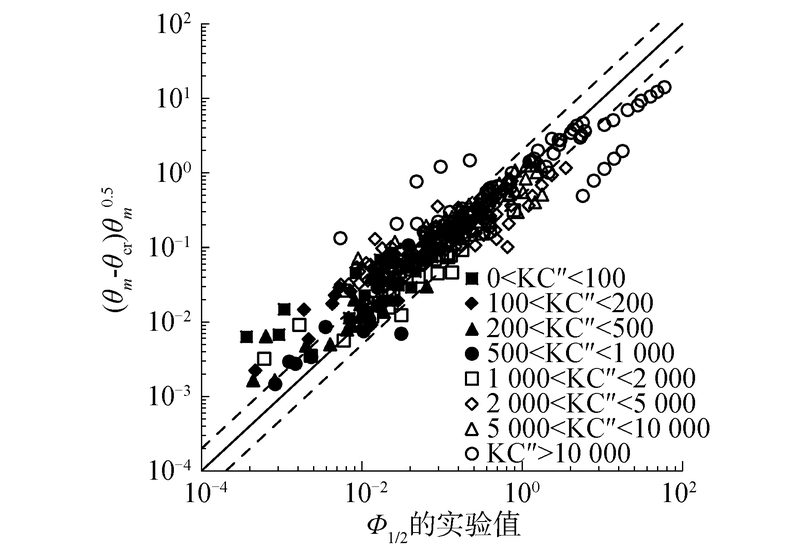 Calculation formulas for bedload sediment transport rate under oscillatory flows are derived and, in the meantime, Keulegan-Carpenter (KC) number is introduced to correct the phase-lag effect. Finally, experimental data on oscillatory flows are fitted, thereby deriving a semi-theoretical semi-empirical formula used in calculating the half-cycle averaged bedload sediment transport rate. 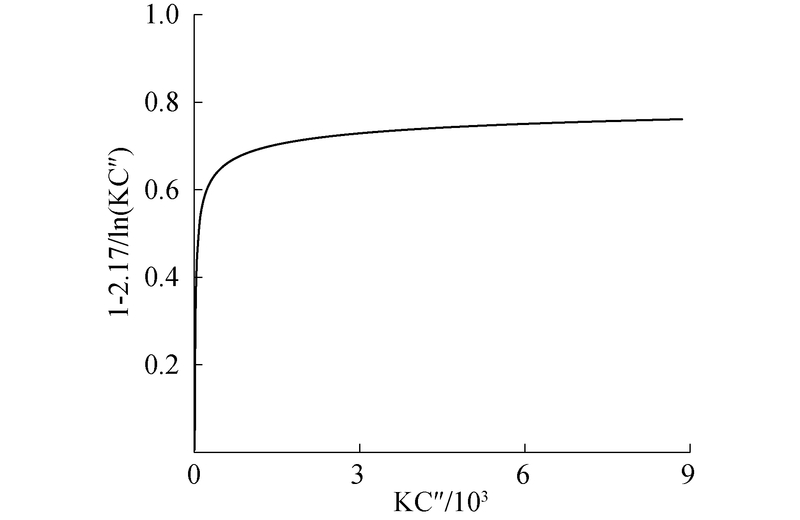 Compared with the existing quasi-steady flow model, the new formula shows an obvious improvement in predicting the measure results, especially when the KC number is small. 陈杰, 刘静, 蒋昌波, 等. 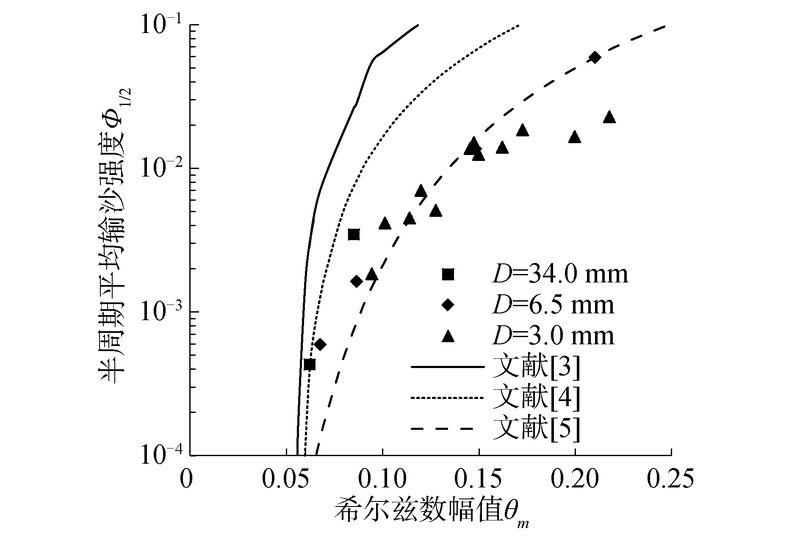 波浪作用下泥沙运动研究综述[J]. 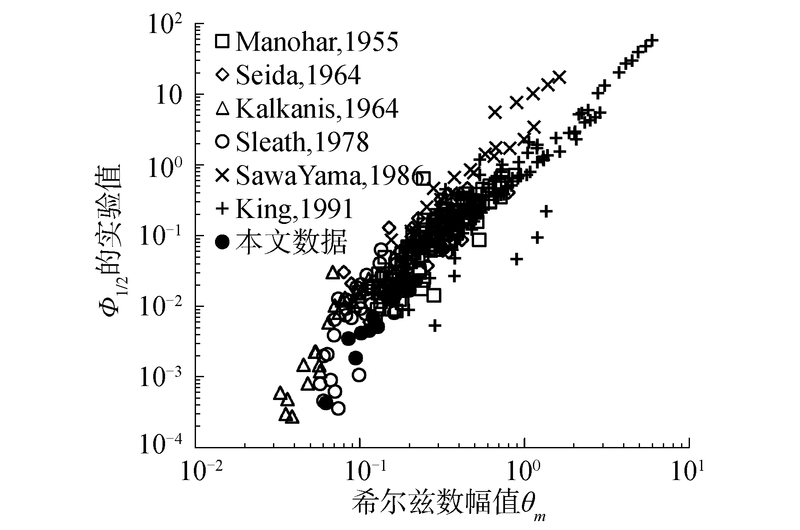 泥沙研究, 2014(4): 74-80. 马爱兴, 陆永军, 陆彦, 等. 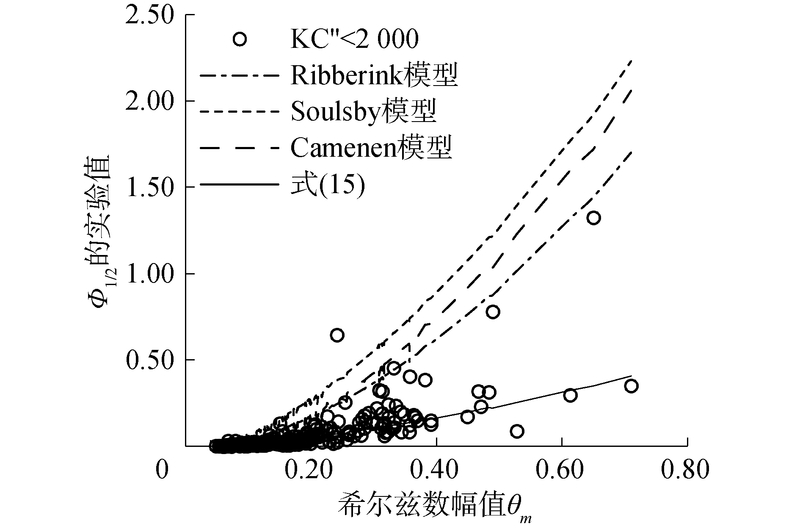 非恒定流作用下砾石推移质输移特性试验研究[J]. 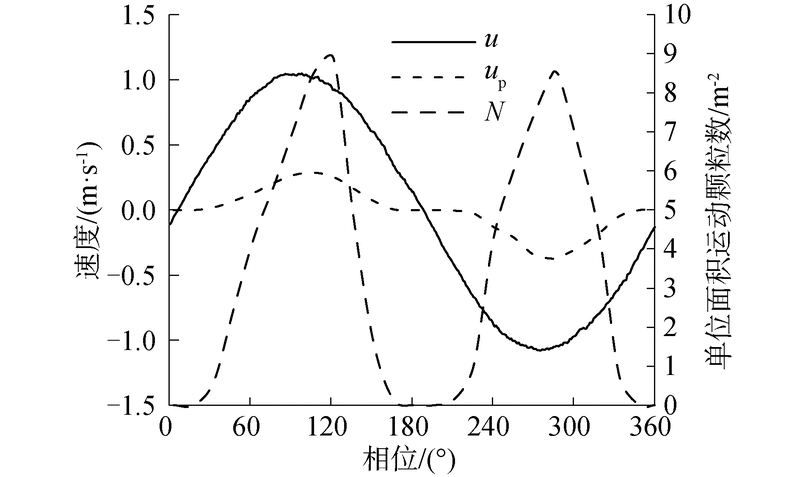 水利学报, 2013, 44(7): 800-809.